Always the best weekend of the year in Bristol (when it doesn’t rain!) – it’s the Bristol Balloon Fiesta. 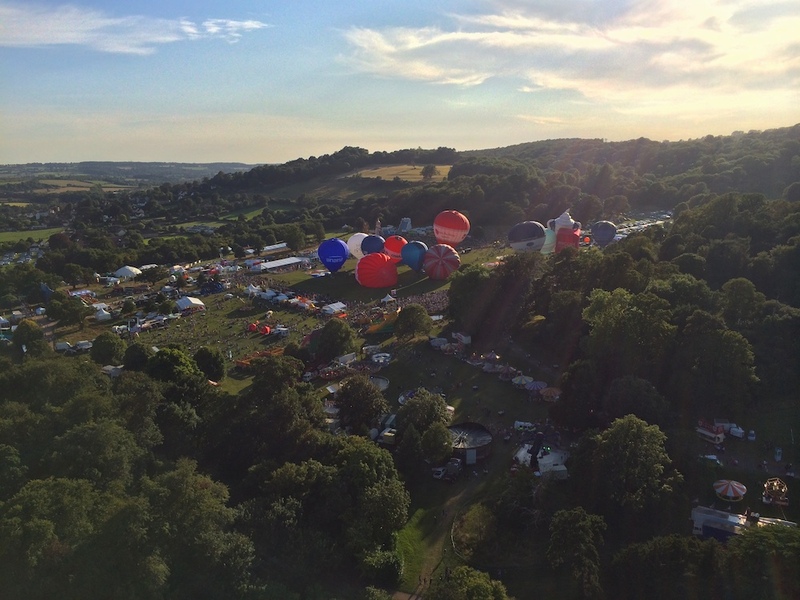 Tomorrow I have the honour of entertaining the Bristol Balloons crew, behind the scenes of the fiesta in a private gig at the Balloonists village – I’m sure that will be a calm, peaceful affair!